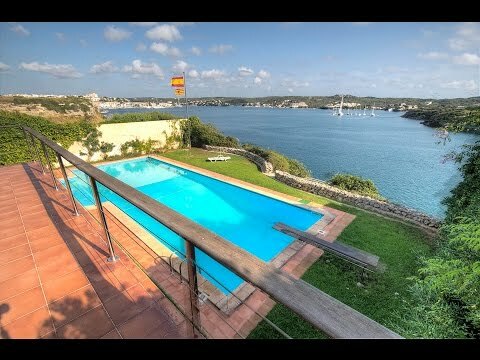 A unique house in the port of Mahon with its own mooring and spectacular views. 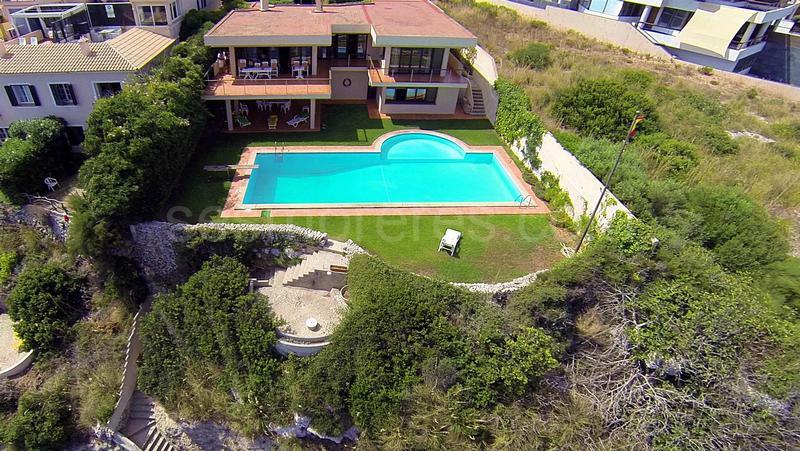 It is a two-storey house of approx. 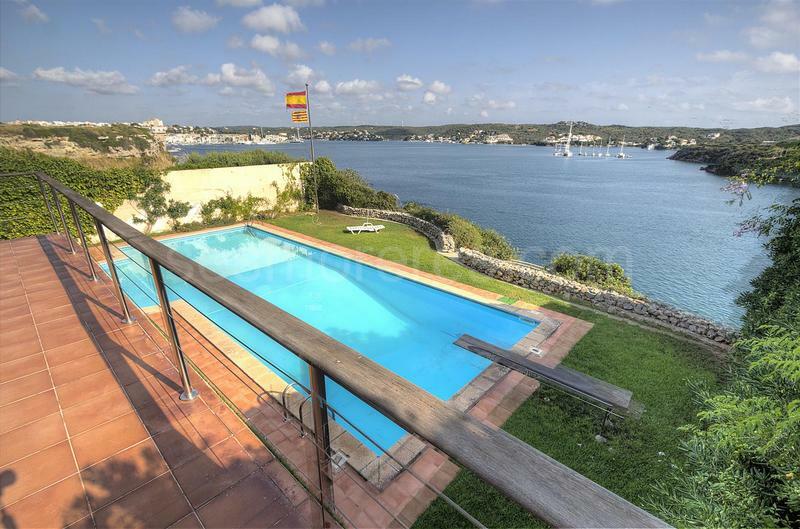 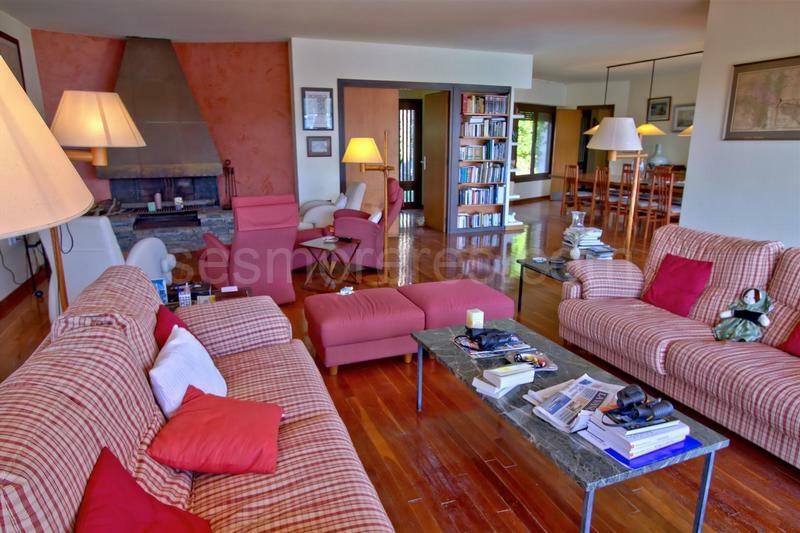 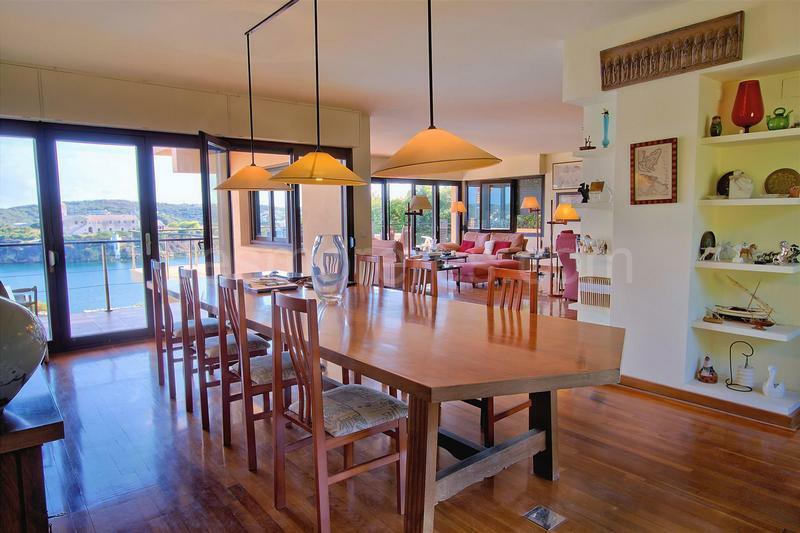 400m2 on a prime waterfront plot of 1,200 m2. 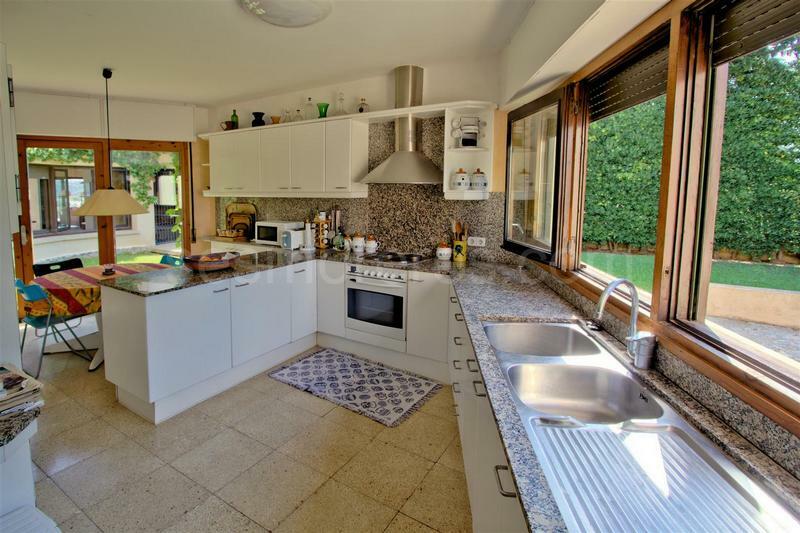 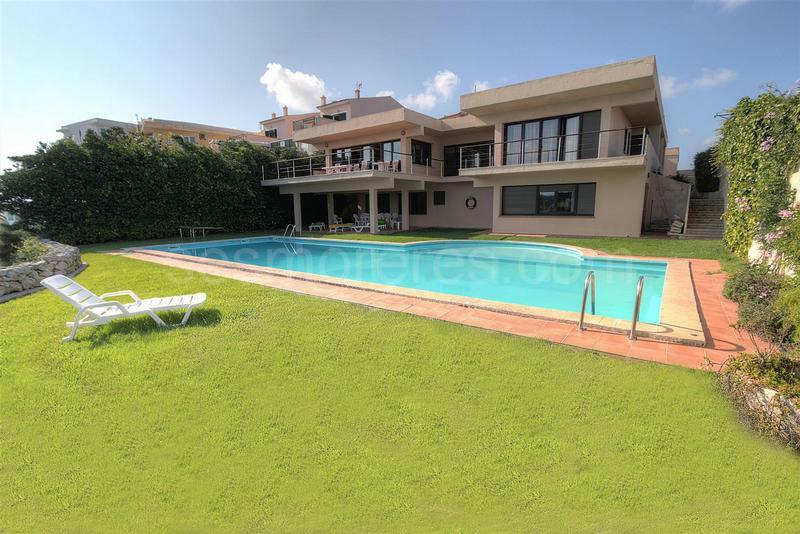 The house has an incredible design that maximizes the natural light and is arranged with large open spaces that make a total of 6 bedrooms and 4 bathrooms, garage, terraces, mature gardens, swimming pool of approx. 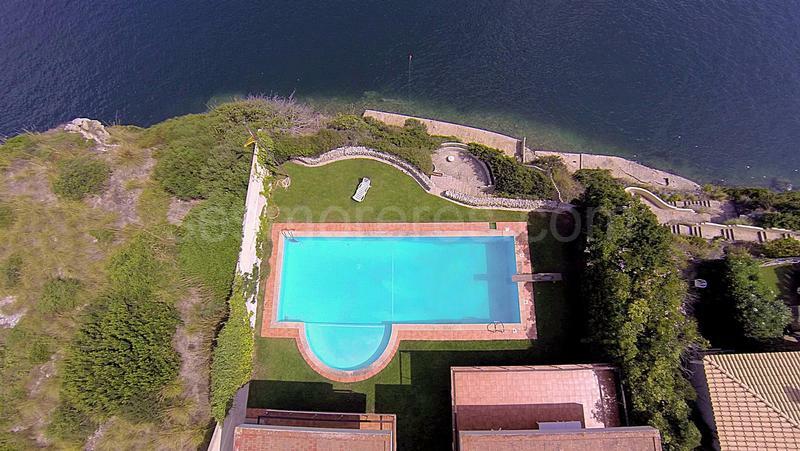 50m² surface area, and a large, deep mooring with a storeroom. 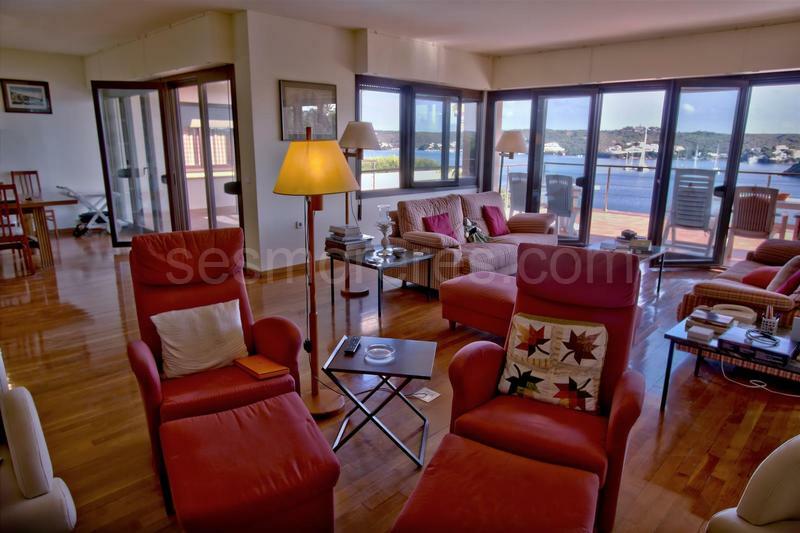 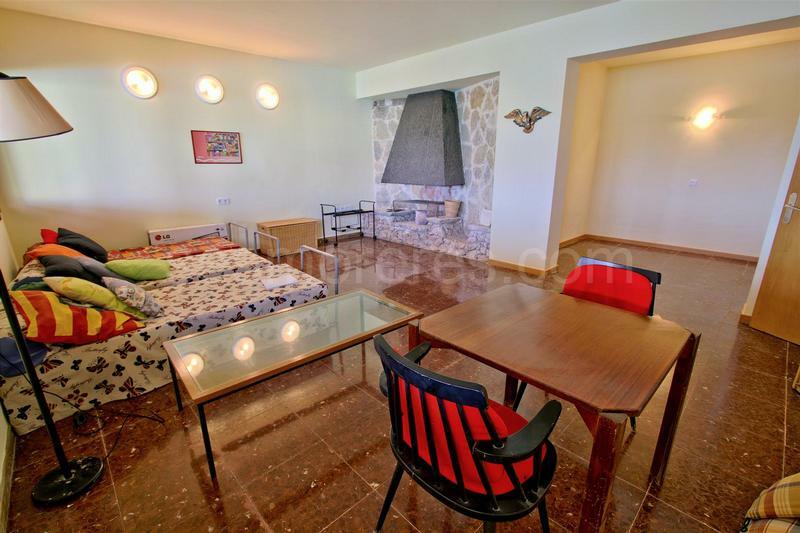 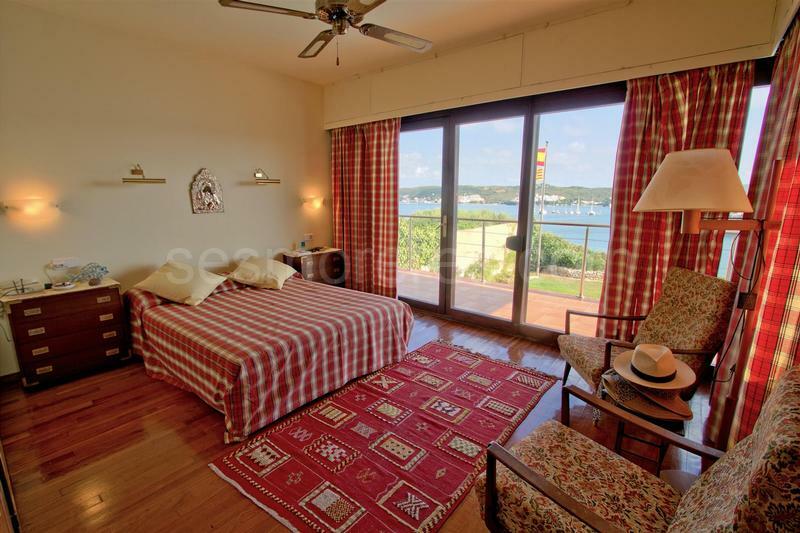 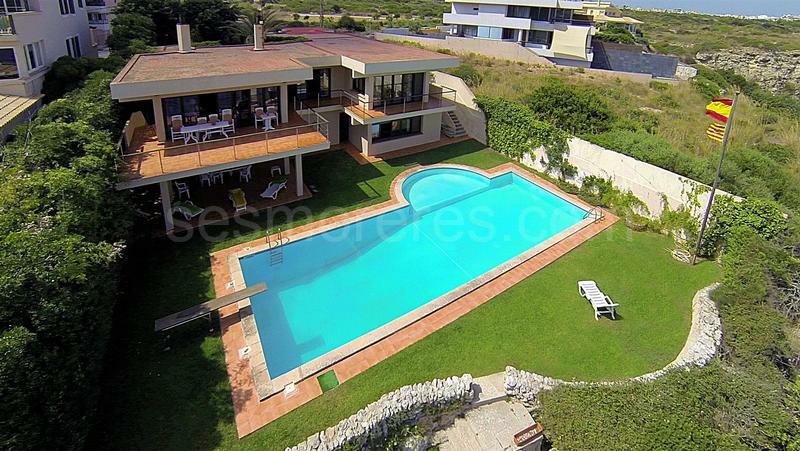 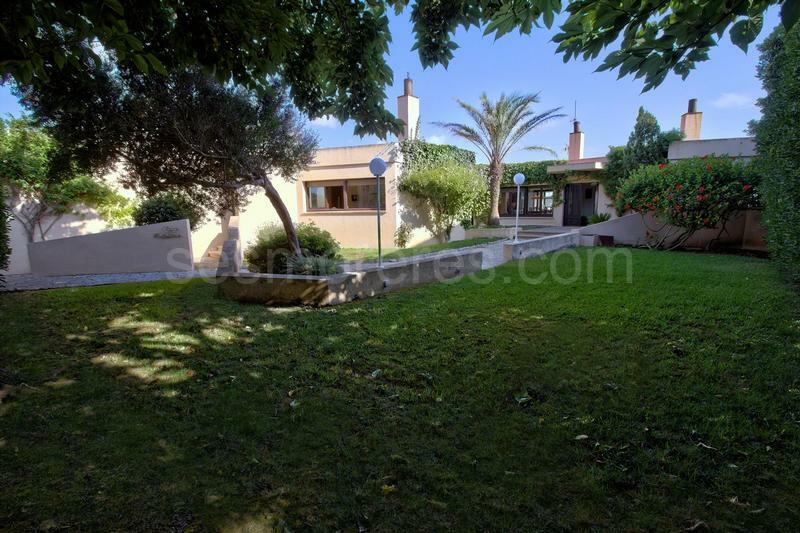 Without a doubt this is one of the most exclusive properties in Mahon harbour.